A Memorial Service has been announced for Ilene F (Finn) Whitney. 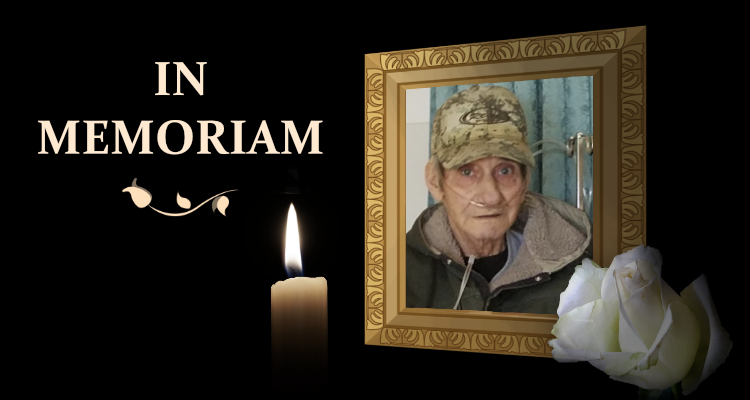 The service will take place on Saturday, March 30, 2019 at 10:00 AM at Meridian Mortuary located at 111 South Railroad Avenue in Newcastle, Wyoming. 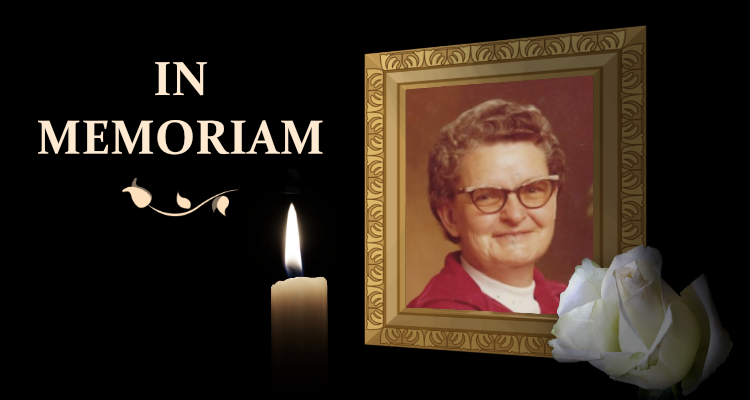 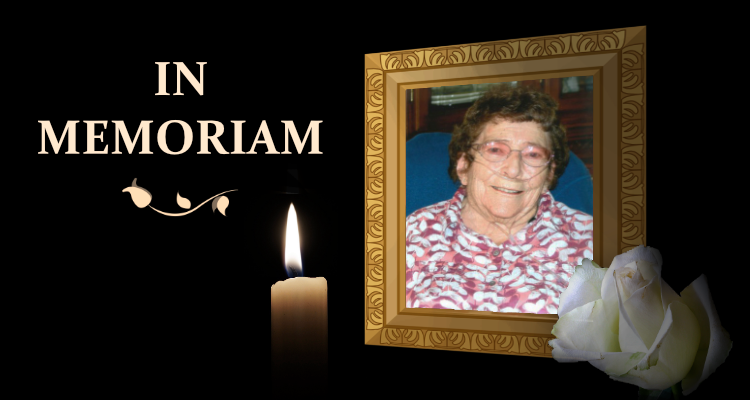 Ilene was born on November 15, 1928 and passed away on March 15, 2019 at the age of 90.